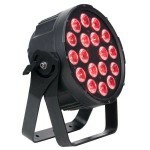 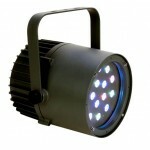 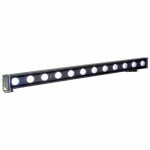 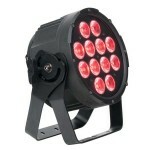 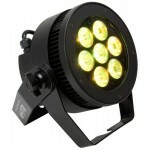 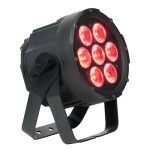 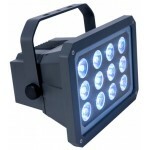 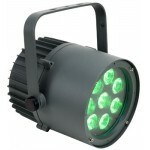 Features / Specifications: - RGBW Outdoor IP65 Design Par - 36W x 3Watt RGBW LEDs..
ELAR 180 PAR RGBAW . 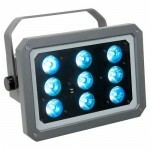 High Power Outdoor RGBAW LED Par . 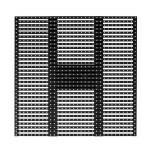 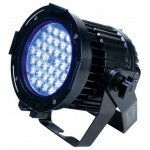 Hig..
ELAR 72UV PAR 72W UV LED IP 65 High Power Par . 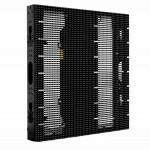 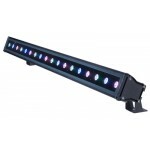 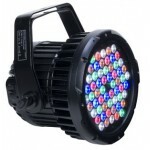 36 x 2W SSC UV LED’s ..
ELAR EX TRIFLOOD - 15 x 3W Tri Color LEDs RGB (3-in-1) - Smooth / Powerful Color-mixing - DMX,..
ELAR EXTRIPAR Product Features . 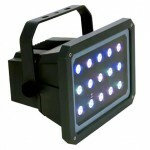 Tri Color LED Exterior IP65 Tri Par . 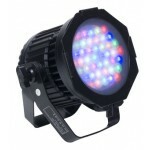 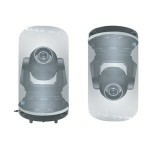 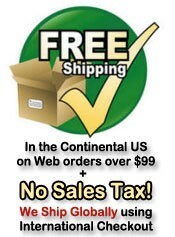 15 x 3 Watt Tri Color ..
Inflatable Dome for Moving Head Fixtures For use with 250-1500 Watt moving heads ..